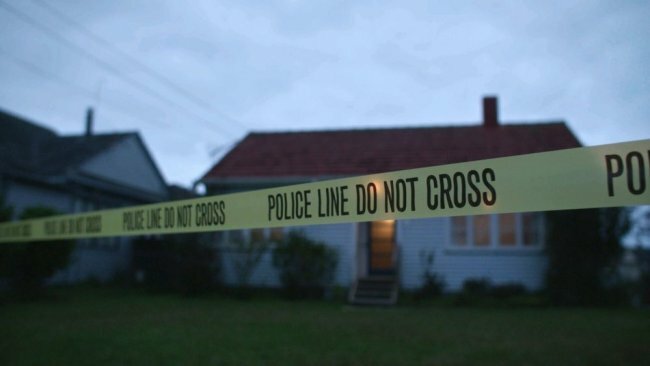 FORENSICS is a five part documentary series exploring the world of forensic science in solving real crimes from New Zealand. South Pacific Pictures is currently in production on the first series of the show which is being made in collaboration with the New Zealand Police and the ESR (New Zealand’s Institute of Environmental Science and Research). We are also working carefully to ensure we have the approval of the victims’ families in each of the cases we feature. Every episode of FORENSICS focuses on a real single crime case that has occurred in recent years, and been solved by forensic science. The cases have been pulled straight from the files of our forensic experts, police and scene-of-crime officers. This is in-depth, fact-based, high-tech dramatic storytelling. The series will screen in New Zealand on Prime TV in 2016.